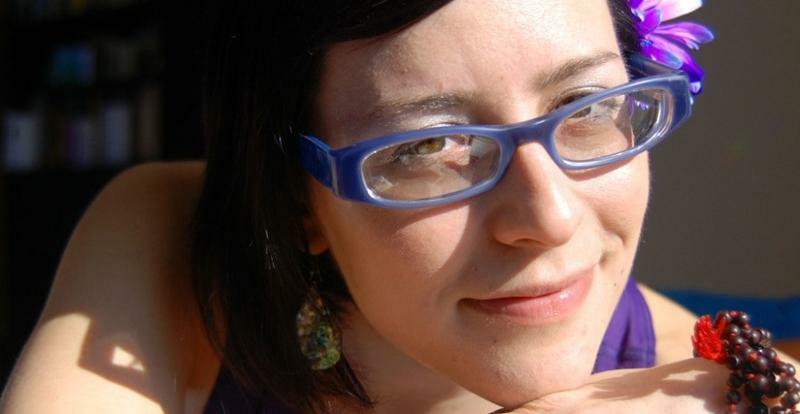 Carly Sachs teaches creative writing at George Washington University. With Reb Livingston, she curates the Burlesque Poetry Hour at Bar Rouge in Washington, D.C. Her poems have been published in Alimentum,Another Chicago Magazine, Beltway Quarterly Review, Coconut, Ekphrasis, Runes Review, poemmemoirstory, Goodfoot, No Tell Motel, Wicked Alice, and anthologized in Best American Poetry 2004, Regrets Only (Little Pear Press) and Literary Lunch (Knoxville Writer’s Guild). 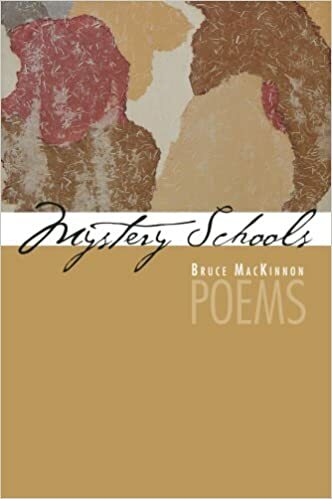 She received her MFA from The New School.For interviews, review copies, or to arrange a reading, contact the author directly at carly.sachs@gmail.com.Visit the author’s blog: bathtub-gin.blogspot.com. I was actually going to the bathroom—At the Black Cat—and it just so happened I was there with a few other faculty members and students from GW. I think it was my first and only “Drink and Walk” (I bartend on Thursday nights normally). Moira Egan called me—it was around 10:30 p.m. I think I actually said “Hold on, let me flush.” Or maybe I had tried to play it off and pretended I was only checking my lipstick and I was already a bit tipsy so I don’t know what she must have thought about me—clearly not what you’d expect from someone who wrote a whole book of poems about the Holocaust. It was actually a bit scary. I had been involved with much of the design so I had seen it move from phase to phase so seeing it wasn’t a shocking or surprising moment. But it was one of those times when you realize, wow, this is really happening. As if the whole time during production, I lost sight of what was actually going to happen—of course we were making a book, but here it was, and there was my name on the cover. It was almost surreal. I always say I’m an Ohio poet, or I’m a Midwesterner. I say that in real life when people ask why I’m so nice and smiley most of the time. I still consider myself a narrative poet. I like to tell stories about people and true stories. Sure, I make some things up, but I’m still a believer in what really happened and how you feel about it. I still feel very strongly about writing when you’re “inspired” even though that sounds so cliché, but my best poems still “hit” me out of nowhere. I remember reading something about Jack Spicer saying his poems were transmitted to him from outer space and thinking that was a bit crazy, but I do think good writing just comes to us. At least, that’s how it works for me. There are some writers that have a writing schedule—every morning between 6 and 9 am. I’m not one of those people. I also think I’m getting away from the linear in my writing—I’m trying to make leaps and work more with lines that are more lyric and mysterious. In terms of subject matter, I tend to focus on Ohio and growing up—the Canfield Fair, steel mills, my family, and play a large roll in my writing. But I also like writing about food—I think because I really like using strong sensory details and food also plays into memory which is a common theme in my work. My mom took me to story time at the library when I was a little girl and she was always reading to me before bed. I read the most books in my first grade class. I remember working on a novel in 6th grade on the bus to and from school. It was very V.C. Andrews. I did Power of the Pen in middle school and was writing those angst-ridden poems in high school. Though, I first really identified as a poet when I was dubbed the “Bus Poet” when I was on The March of the Living in 1996. We were supposed to be journaling about what we were seeing (it was a trip for Jewish teens from all over the world to visit the concentration camps of Poland and then experience Israel)—and many of my journal entries took the form of poems—hence the nickname. I submitted some of those poems for a poetry scholarship at Kent State and I began my freshman year with the Stan and Tom Wick Honors Poetry Scholarship. I can only write poems by hand. By the time I’m typing them up on the computer, it’s about draft number three. I also hate lined notebook paper. I also think I’m a night person, so I think more poems come later in the evening. This is a tough question—I think it’s the combination of many things—the narrative and the use of memory, the blurring of the sacred and profane. Though I really feel like I’m pushing for an answer for you here. I still think I’m learning about who I am as a writer. Right now, I’ve been writing more fiction than poetry. But that doesn’t really answer the question. I think the longevity of the press is crucial. We’ve managed to stay afloat and keep publishing year after year. 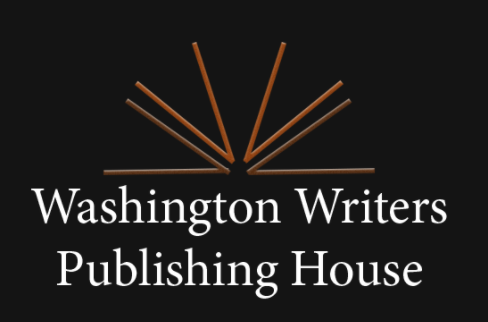 I think many established authors had their first book with WWPH so in this way, we begin to welcome writers into the literary scene and hopefully help to cultivate their entry into the literary community at large. That changes the more I read—but my favorites are Jonathan Safran Foer’s Everything is Illuminated, The Unbearable Lightness of Being by Milan Kundera, If On A Winter’s Night A Traveller by Italo Calvino, and Joan Didion’s The Year of Magical Thinking. See above for the authors—but really it’s because it’s someone who speaks to you in a way that breaks down the barrier between them and you—as if their writing was coming from that place somewhere inside of yourself. This is really more about life than writing, but I was in yoga class and there was a reading about a woman who was running from tigers. She had escaped down the ledge of a cliff and had tigers above her and tigers below her, but somewhere she noticed a strawberry and savored the taste of it—with all of those tigers around her. And the moral of the story was, that in your life, there will always be tigers—watching you, chasing you, lurking below you or out of sight, but you have to keep living. Or in this case, writing. It’s not that strange, but the things I get to see because of it are—a bartender. I think I would go back to Israel or to where my family came from in Europe—I would really like to explore that connection of personal history and landscape. I don’t write as much as I would like to outside the house—but the places I love to go are Domku, Coppi’s Organic, Hank’s Oyster Bar, Open City Diner, The Diner, Busboy’s and Poets, and Ben’s Chili Bowl! My favorite bookstores are Politics and Prose, Kramer Books, Idle Time Books, and Bridge Street Books. I just wrote a poem on my take out box at 2 Amy’s! Does that count? In this scorching sequence, language feels almost atomized on the page. Rendered in subtle, haunting rhythms, it implicitly asks what to make of “untranslatable” experience. The story of an un-named woman unfolds: she hears in the sound of a tea kettle “a train . 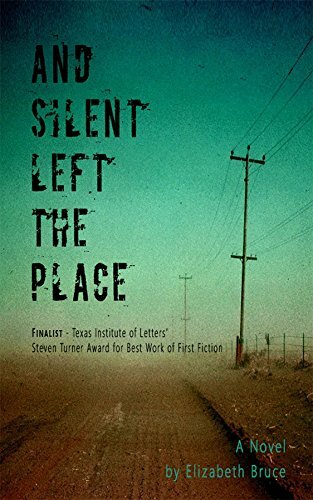 . . she will have to board.” Rich with language that is spare, elliptical, and typographically interesting, this sequence builds with silences and pauses as well, creating an effect at once trance-like and utterly particularized. 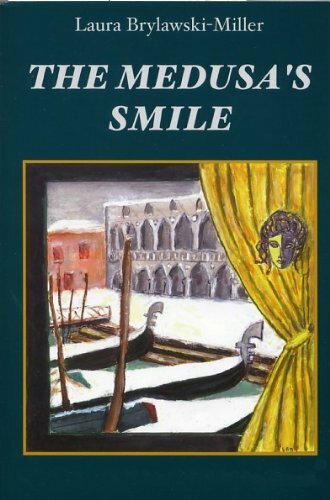 “Consider that this has been” wrote Primo Levi, and Carly Sachs does just that—this sequence works its faithful magic with patience and quiet care. 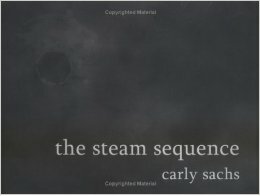 the steam sequence, Carly Sachs’s courageous and melancholy re-embodying of something that by its very nature can’t be remembered, is about the very limits of experience. The body is its subject matter, but this is in many ways a ghostly text. Its substance has been subjected to erasure; something worse than time has tried to make it disappear. But it has refused to vanish completely; it will not abandon history. Breath, body, water, even wire seem unlikely candidates for eternal presence. But something that those name in this poem—a “story” of inexplicable substance—will last forever. A ghost story written by ghosts, about ghosts—an unnamed Jewish woman, a Nazi soldier, a dead child—the steam sequence implores the reader to remember, remember, and more importantly, never forget. Sachs’s words—like the crisscrossing images of the violin and razor in her series of startling, fragmented verses—manage to cut while they sing. Primo Levi would be pleased to know that a writer like Sachs, who refuses to let the atrocities of the Holocaust slide into the pages of history books, still exists today. Sachs tries to make sense of the massive senselessness of that genocide by making her poem immediate and minimalist. Present tense, suspended between memory and event, it’s as if her narrative of woman, camp, solider and lost child was happening now.